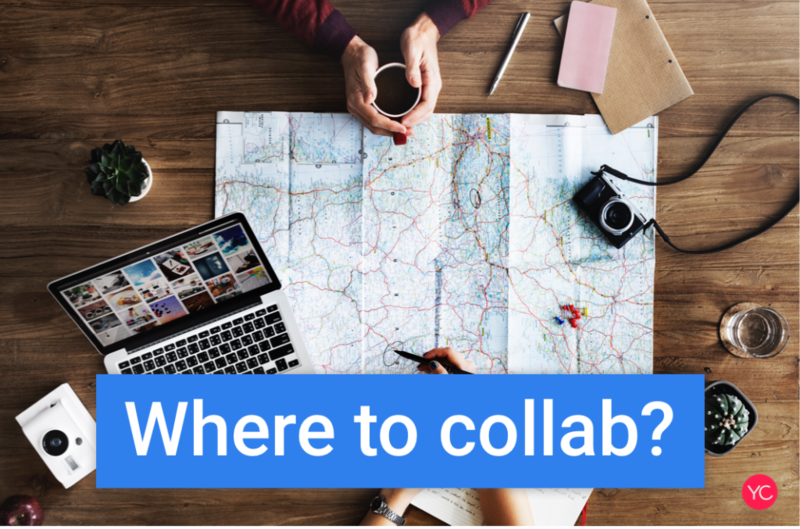 Where is the best place to collaborate with Creators? One of the most difficult aspects of creating a successful collaboration with other YouTube Creator is finding other Creators. Creators usually start by asking fellow Creators, searching on forums or by googling “YouTube Collaborations”. Let’s go through the current methods and analyze why they’re broken. Most Creators that are trying to increase their audience with realizing the potential of collaborations haven’t had the opportunity to connect with other YouTube Creators. 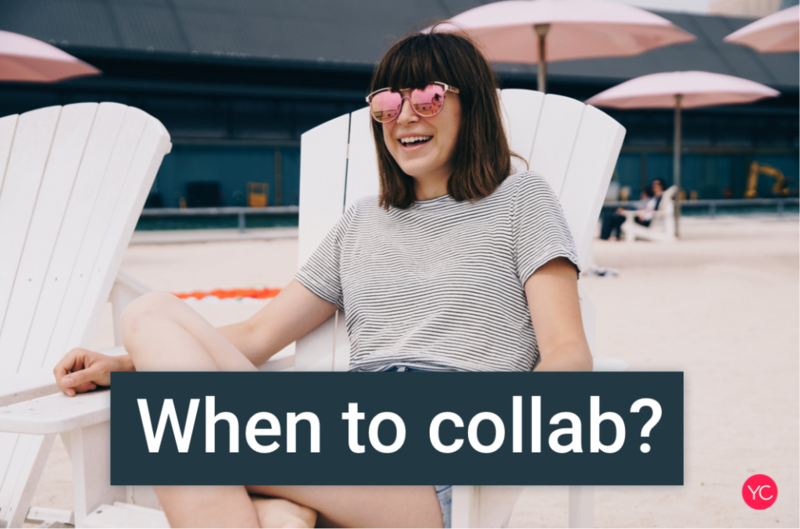 Unfortunately, many YouTube Creators do not realize that collaboration is a unique opportunity for exponential growth. Online forums are a great source of FAQS and relevant support questions. Forums also have a range of different issues and problems when it comes to YouTube Creators doing collaborations. 1. Filled with YouTube Creators who are just starting on YouTube and have less than 1,000 subscribers. This results in that they’re likely not the best Creators to collaborate with at this time. 2. Forums don’t have any filters when looking for a specific category of YouTube Creators. This results in the majority of the Creators using forums in a way irrelevant. 3. No method to communicate/chat with other YouTube Creators directly within the forum without leaving the platform. 4. No notifications about people’s interest in your collab idea. All these issues presented above are key problems to successfully discovering and creating a successful collaboration. 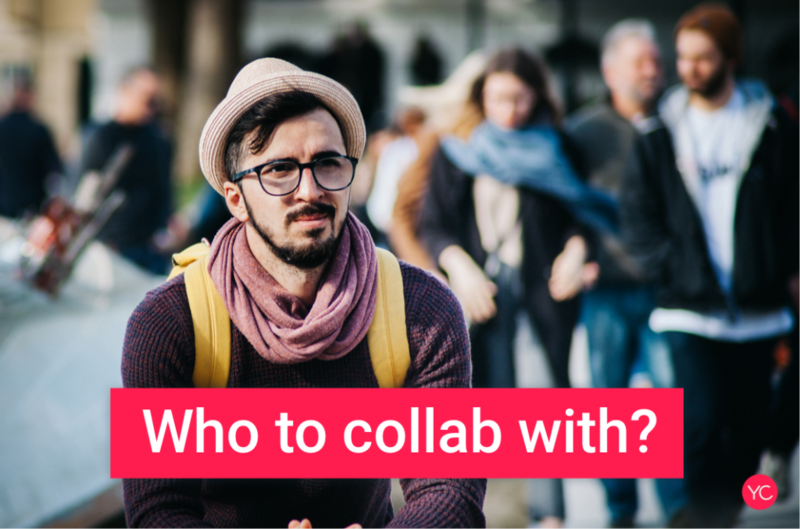 You may find someone that is interested in doing a collaboration but doesn’t have an idea. This often leads to the conversation going dead and becoming useless. 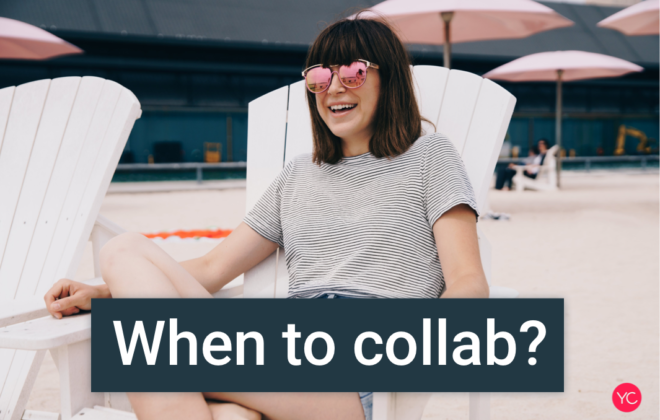 It becomes a frustrating task for many YouTube Creators because these methods often result in zero opportunities for collaborations. 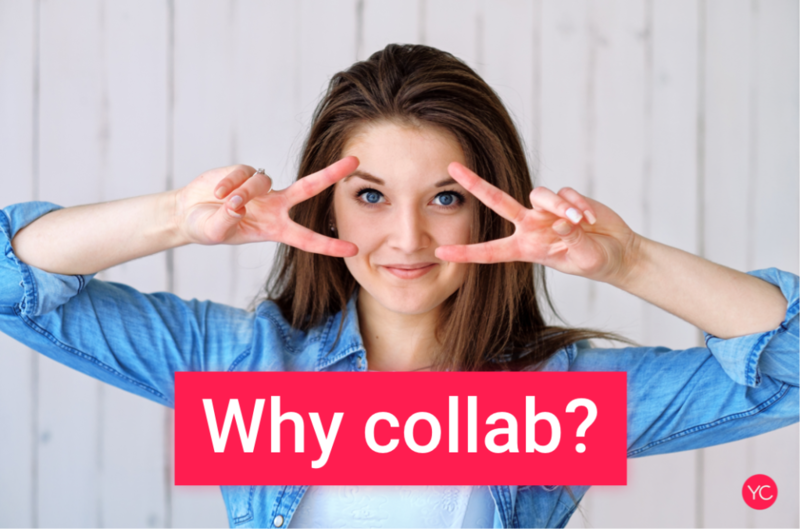 When you Google “YouTube Creator Collaborations” you’ll find many different YouTube Tutorial Channels & articles about the benefits of collaboration. Surprisingly they rarely talk about the best way to find other YouTube Creators to collaborate with. People like Roberto Blake and Derral Eves will list the benefits of collaboration or say “collaborate with people you know” however if you aren’t well connected in the YouTube community it may be an extremely difficult task. One of the options they suggest is talking with YouTube Creators at events. The main event of the year for YouTube Creators is VidCon in Los Angeles. 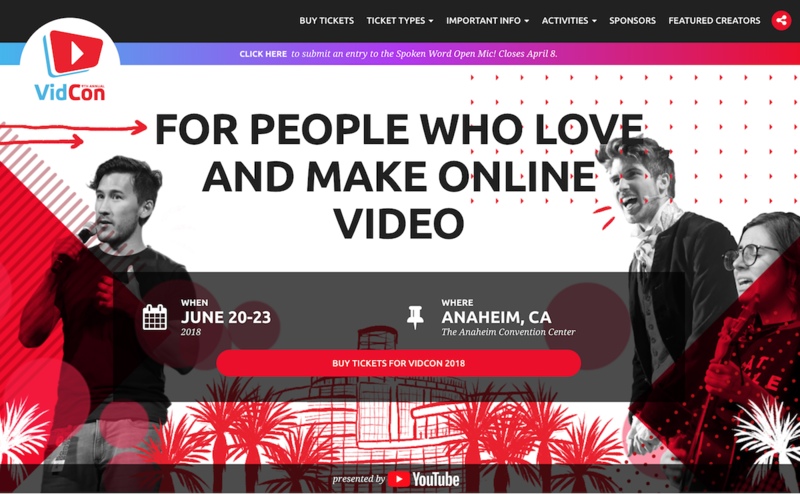 Vidcon This is definitely the largest YouTube event to attend during the year but what happens if you can’t make it or you can’t afford to fly out to Los Angeles. This then becomes a lost opportunity. 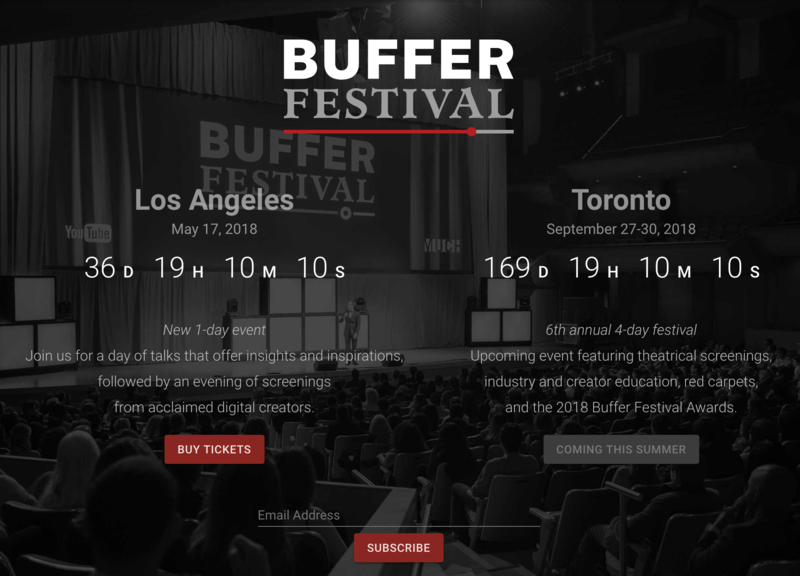 Another unique event in Toronto, Canada is a film festival specifically for YouTube Creators. It’s called Buffer Festival. These are just some of the events that are great to attend and to connect with Creators face to face. However, YouTube Creator events can be very overwhelming if you do not plan our your time. For example, VidCon has over 20,000 attendees and navigating a massive event hall with this crowd is extremely difficult. Location is one of the most important variables when doing collaborations with many YouTube Creators. It’s important for categories such as lifestyle, beauty and many others that are often dependent on in-person collaborations. It’s almost impossible to find relevant candidates with similar or complementary categories in the same location using the current methods. 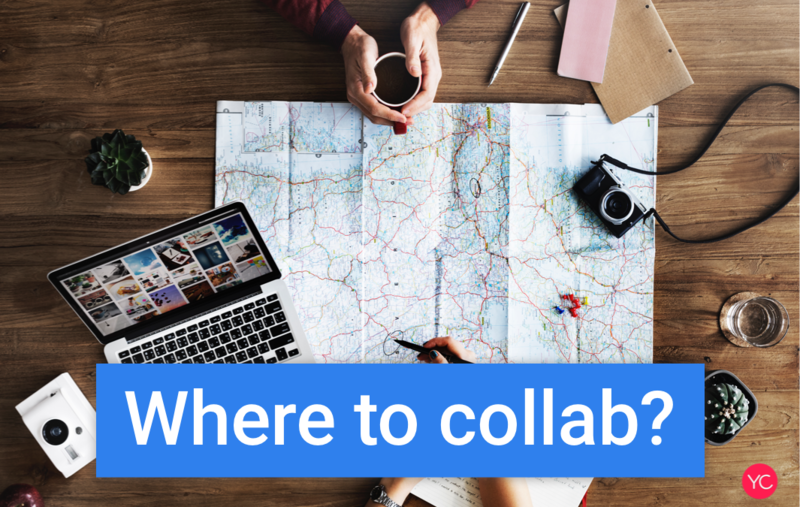 It is frustrating to think about that there could be an ideal creator to collaborate within your local city/location. Overall, the current solutions available for YouTube Creators to collaborate with each other are very poor. Prior to YouCollab, we determined that these problems are a significant barrier to creators succeeding. Collaborations offer value to Creators to drive growth beyond previous methods.